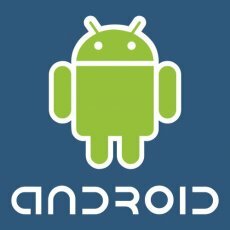 Google decided to lure as many Android fans as possible and therefore announced that the code of the operating systems is now available as open source. The move is hardly a surprise for developers. Google has announced long before that the final step towards open source would be made at some point during the fourth quarter. Previously, developers only had access to the Software Development Kit (SDK). Be warned though, those willing to play with the code must face two drawbacks. First of all, the code weighs a hefty 2.1 gigabytes. Second, the code only works under Ubuntu and it will only work if you have a Git open-source version-control system.